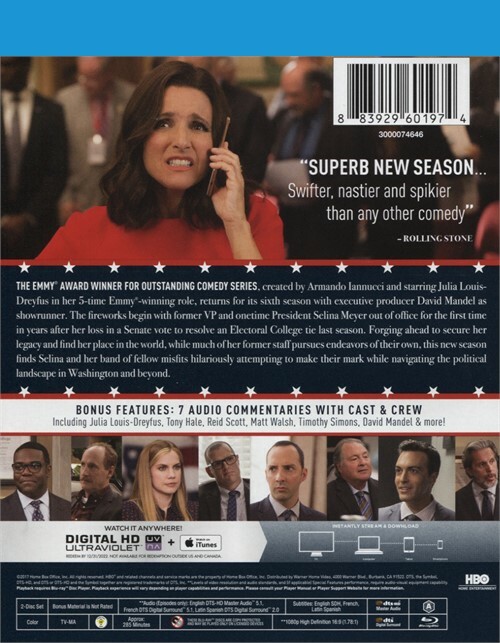 The Emmy Award Winner for outstanding Comedy Series, created by Armando Iannucci and starring Julia Louis-Dreyfus in her 5-time Emmy -winning role, returns for its sixth season with executive producer David Mandel as showrunner. 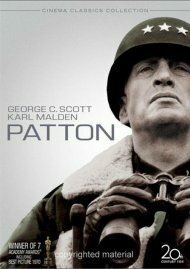 The fireworks begins with former VP and onetime President Selina Meyer out of office for the first time in years after he loss in a Senate vote to resolve an Electoral College tie last season. 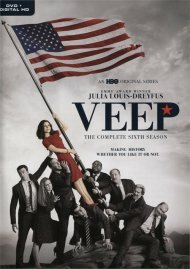 Forging ahead to secure her legacy and find her place in the world, while must of her former staff pursues endeavors of their own, this new season finds Selina and her band of fellow misfits hilariously attempting to make while navigating the political landscape in Washington and beyond. 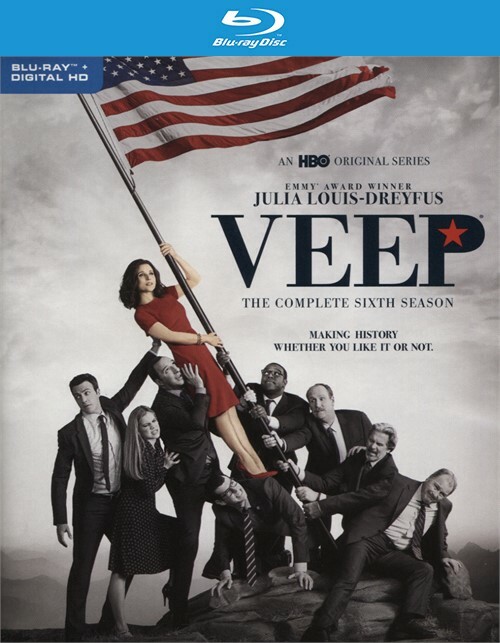 Review "Veep: The Complete Sixth Seaso"
Reviews for "Veep: The Complete Sixth Seaso"